Home / Celebrities Gist / Check Out Tiwa Savage Flawless Make-Up! 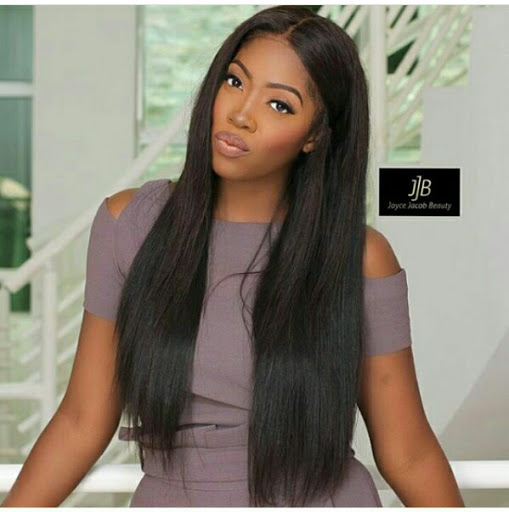 Check Out Tiwa Savage Flawless Make-Up! Popular musician and Shuga actress Tiwa Savage who is a mother of one is a perfect example of "Everyday Young". Our beautiful DoroDiva stuns in this makeover by Joyce Jacob Beauty (JJB), looking like Miss World.. Lolzzz..
Or what do you guys think?